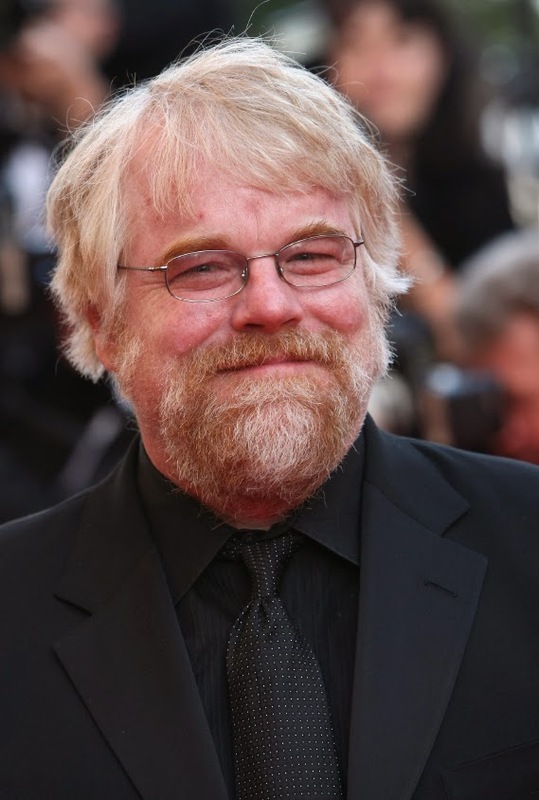 Phillip Seymour Hoffman’s life tragically ended far too soon for movie fans, and I’m sure for his three children as well. His will left his reported $35.0 million fortune to his long-time girlfriend, and if she did not survive him or disclaimed any amount, to his 10 year-old son, Cooper. The couple had another two children after Cooper, but they were not specifically mentioned in the will since it was prepared shortly after Cooper was born and never updated. Even though his lack of planning—and likely large tax bill (over $15.0 million)—are both very interesting, it is Cooper’s trust and directions regarding is upbringing that warrant this blog post. Such provisions of direction are not necessarily legally enforceable, but they can be persuasive to the recipient and, in some cases, a court. I have assisted clients in giving such informal direction (essentially, making known their “hopes and desires”) when it comes to the management of assets or the raising of children, but not necessarily in this way. Often clients include provisions like this when they want the trustees to hold on to a specific asset (so as, for example, to enable the children to continue to use a family vacation home), and I have even had clients spell out appropriate school districts for their children in a separate letter to a guardian. This provision is interesting mostly because Phillip Seymour Hoffman crafted it, but it is also a reminder about what belongs in and out of a will. This will was written ten years ago, and he may feel dramatically different today. Further, this direction is very specific, making compliance potentially difficult for both the guardian and Cooper. Hoffman lived in New York and owned an apartment there, but seemed to have no connections or real estate in either Chicago or San Francisco. If you have specific hopes for your children or the assets they will inherit, you can certainly prepare something that accompanies your estate plan and gives guidance to trustees and guardians. These writings can be very helpful to those who manage your assets or raise your children. However, be careful with where you include this language of direction, and revisit it often as your personal and financial life changes.